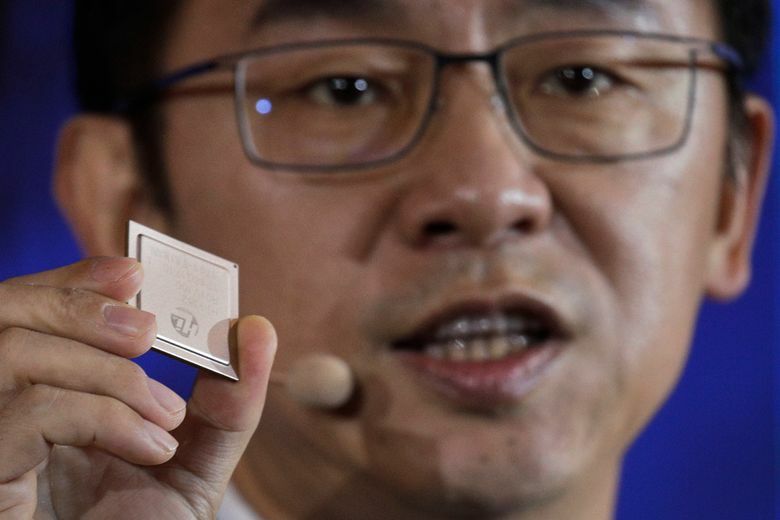 BEIJING (AP) — Chinese tech giant Huawei announced plans Wednesday for a next-generation smartphone that will use its own technology instead of U.S. components, maneuvering to gain a competitive edge and sidestep complaints it is a security risk. 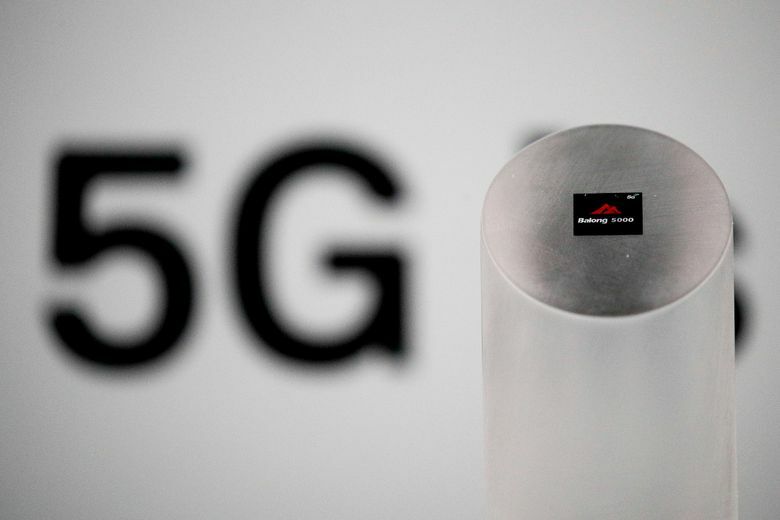 The leading supplier of network switching gear for phone companies, Huawei Technologies Ltd. is spending heavily to develop its own chips, an area where the U.S. dominates. 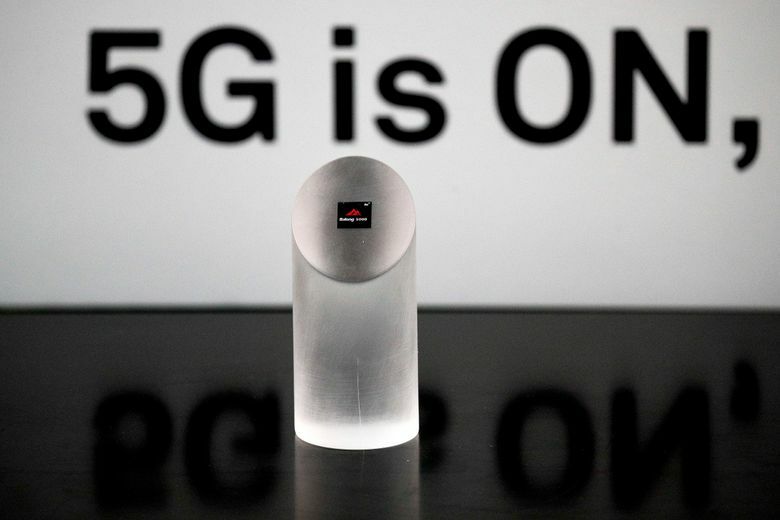 That can reduce Huawei’s multibillion-dollar annual components bill and help insulate it against possible supply disruptions when U.S.-Chinese relations are strained. The handset, billed by Huawei as the first foldable fifth-generation smartphone, will be unveiled next month at the Mobile World Congress in Barcelona, the industry’s biggest annual event, said Richard Yu, CEO of the company’s consumer unit. 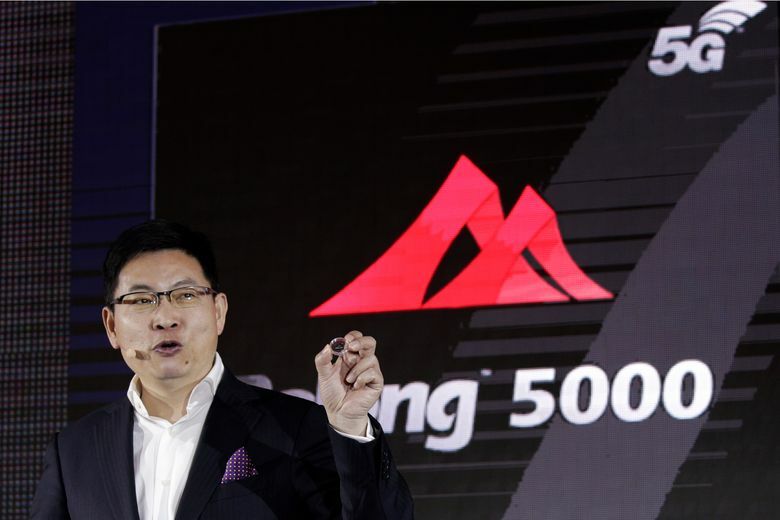 The phone is based on Huawei’s own Kirin 980 chipset and Balong 5000 modem. The company says the Kirin 980, released in August, performs on a par with Qualcomm Inc.’s widely used Snapdragon 845. Sales of Huawei smartphones and other consumer products rose more than 50 percent last year over 2017, showing “no influence” from Western security warnings, Yu told reporters. He said the consumer unit’s sales topped $52 billion, or more than half of the $100 billion in annual revenue the company has forecast. Huawei has yet to release 2018 results for the whole company. “In this complicated political environment, we still maintain strong growth,” Yu said. Chinese companies are trying to develop technology to better compete with Western suppliers in telecoms, solar power, electric cars, biotechnology and other fields. The ruling Communist Party’s plans for state-led development of such industries, along with robotics and artificial intelligence, helped trigger a trade war with President Donald Trump. Both sides have raised tariffs on tens of billions of dollars of each other’s goods in the dispute over American complaints Beijing steals or pressures foreign companies to hand over technology. Washington also says Chinese technology plans violate Beijing’s market-opening obligations. Huawei surpassed Apple as the No. 2 global smartphone brand behind Samsung in mid-2018. It uses Qualcomm in its high-end fourth-generation smartphones and earlier Kirin versions in lower-end models. The company, based in the southern city of Shenzhen near Hong Kong, also has developed chips for servers and mobile devices. 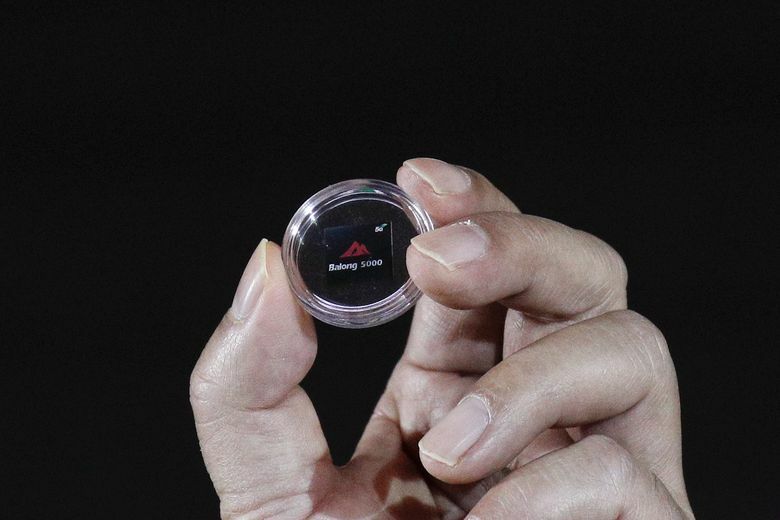 Apple Inc. and Samsung Electronics Ltd. already make their own chips. 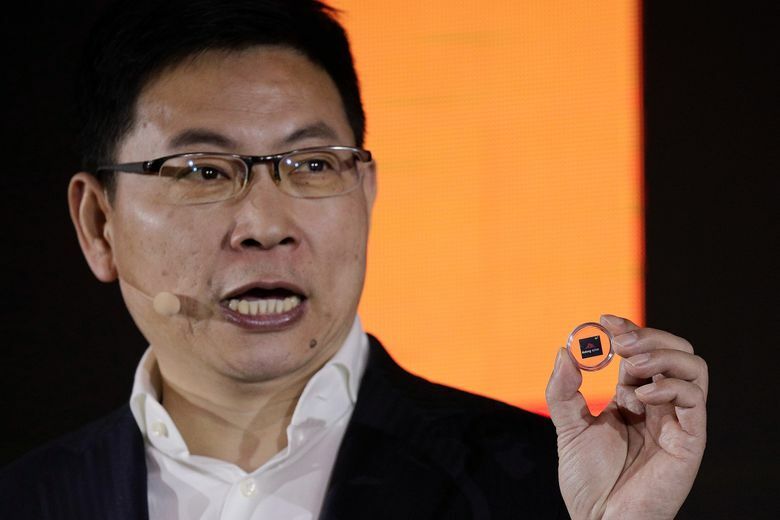 Qualcomm has far more smartphone chip technology but Huawei is catching up, said Xi Wang of IDC. Huawei, founded in 1987 by a former military engineer, has rejected accusations it is controlled by the ruling Communist Party or modifies its equipment to allow eavesdropping. Its U.S. market evaporated after a congressional panel labeled Huawei and its smaller Chinese rival ZTE Corp. security risks in 2012 and told phone companies to avoid dealing with them. ZTE was nearly driven into bankruptcy last year after the Washington cut off access to U.S. technology over its exports to Iran and North Korea. President Donald Trump restored access after ZTE paid a $1 billion fine and agreed to replace its executive team and install U.S.-chosen compliance officers. Australia, Japan and some other governments also have imposed curbs on use of Huawei technology. The company has stepped up efforts to mollify security fears after its chief financial officer, Meng Wanzhou, was arrested in Canada on Dec. 1 on U.S. charges she lied to banks about trade with Iran. Huawei’s founder and CEO, Ren Zhengfei, is Meng’s father. In a rare public appearance, he told foreign reporters in a 2½-hour interview on Jan. 15 that he would reject requests from Chinese authorities for confidential information about its customers. Yu said that despite “political noise” in some countries, Huawei sales outside the United States haven’t suffered due to security concerns. 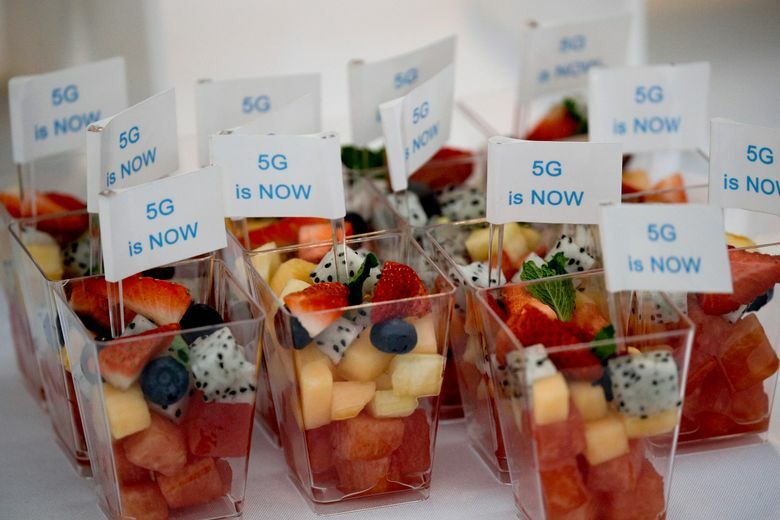 The company says it serves 45 of the 50 biggest global phone companies and has signed contracts with 30 carriers to test 5G technology. “Worldwide, all the carriers love us,” said Yu. 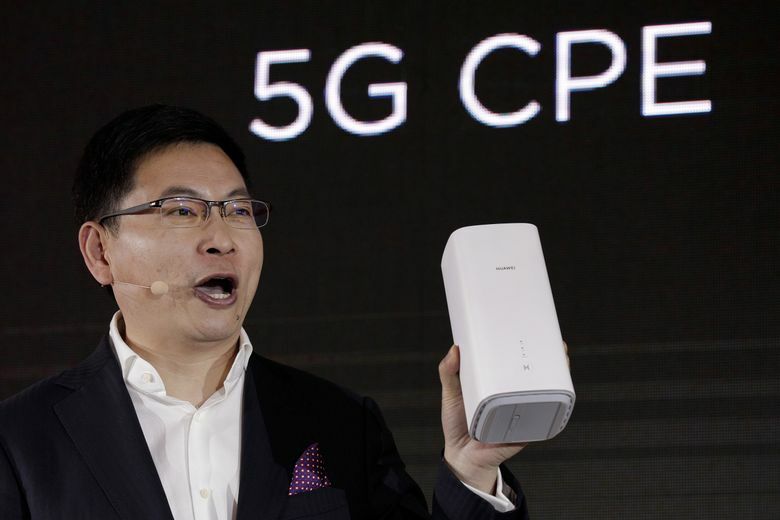 Yu repeated Ren’s assurances that Huawei has never received an official request for confidential information about customers.